To offset 0.366 tonnes of CO2e, you have the following options. 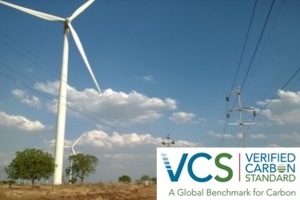 Your funding supports our Global Portfolio VCS certified carbon reduction programmes across the world via a range of projects that include carbon avoidance, clean and renewable energy generation. Many are within developing countries, where they also provide additional social benefits. Your funding supports the planting of trees in the UK region of your choice. The project mainly plants in school locations, helping to educate children and support wildlife habitats whilst sequestering carbon emissions. 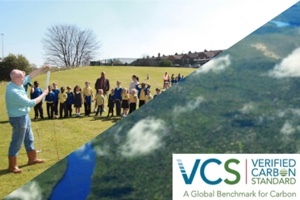 For each tCO2e offset, one tree is planted in the UK and an additional tCO2e is offset through a VCS Tree Buddying project to guarantee the emission reductions. Your funding supports the planting of native broad leaved trees in the Great Rift Valley, and supports its developing community. 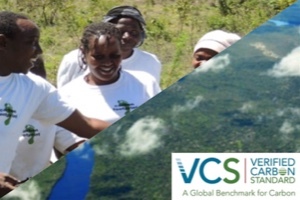 For each tCO2e one tree is planted and an additional tCO2e is offset through a VCS Tree Buddying project to guarantee the emission reductions. Your funding supports a carefully selected range of projects from within the Americas region that have strong additional benefits beyond reducing carbon emissions. These include health benefits and reducing deforestation. 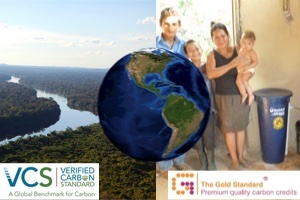 All projects in this portfolio are certified to either the Verified Carbon Standard or the Gold Standard and include energy efficiency, reducing deforestation and clean drinking water projects. Your funding supports a carefully selected range of projects from within developing countries that have strong additional benefits beyond reducing carbon emissions. These include health benefits, saving low-income families money and reducing deforestation. 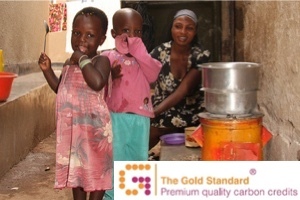 All projects in this portfolio are certified to the Gold Standard and include efficient household cook stoves and clean drinking water projects. Your funding supports Clean Development Mechanism (CDM) projects that have generated Certified Emission Reductions (CERs). 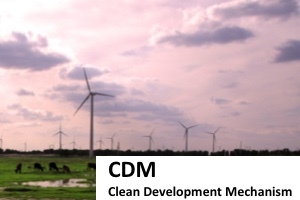 CDM was defined by the Kyoto Protocol to promote clean development in developing countries. This offsetting portfolio supports sustainable development through a range of projects such as Wind Energy, Small Hydro Power, Efficient Cookstoves and Biomass.